During this event I have bred the Car dragon and the Shadow dragon TWICE now. Both are lvl 10. Level 5 breeding sanctuary. First time I received a Panzer dragon egg. I rebred them and just received a Blue dragon egg. Both Shadow and Car dragons were achieved during this event. Why is this happening. 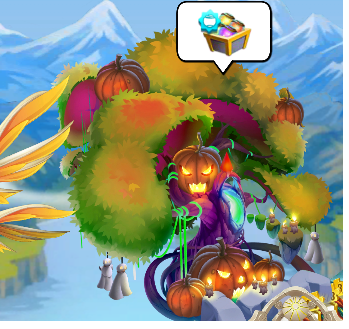 The breeding event says they will make a Samba dragon. @JenniferP No. It will not. It can. But all other breeding results are also possible. It is just a matter of luck. These breeding events are not 100% guaranteed, as Bettina stated it is a matter of luck, you just have to keep trying. Oh and by the way you should NEVER use the Sanctuary for these temporary events, the Sanctuary has more possibilities than the mountain or tree.